Kids swim free this summer holidays! Let’s get kids active this summer with FREE swimming at Dudley borough leisure centres. School’s out for summer – swimming is in! 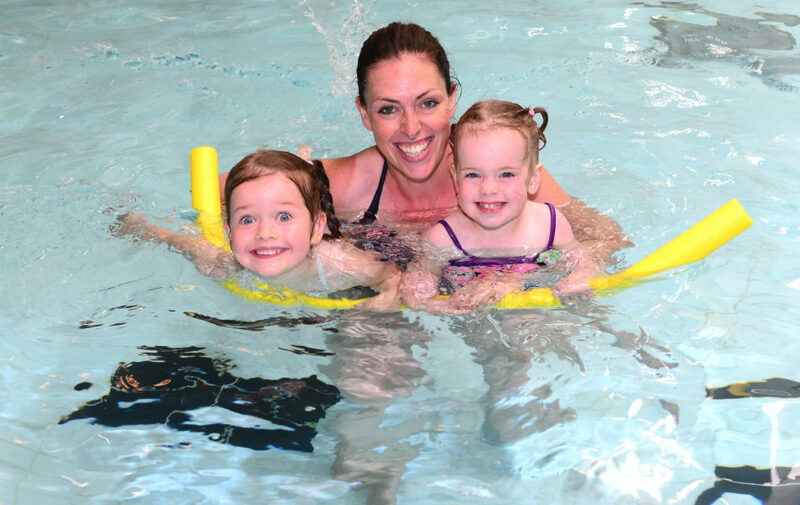 Let’s get kids active with free swimming sessions at Dudley borough leisure centres. Children aged 16 and under who reside in the Dudley borough are eligible to swim for free at Dudley Leisure Centre, Halesowen Leisure Centre and Crystal Leisure Centre in Stourbridge during public swimming times. Free swimming will be offered during the school summer holidays, starting on Saturday 21st July and finishing on Sunday 2nd September, the day before most children return to school. Swimming is a great way to get children active, keep them healthy and have fun during the six-week break. To access this offer, registration must be completed in advance and parents can sign their children up from Tuesday 17th July to Saturday 1st September at www.freeswimindudley.co.uk. They will then be issued with a QR code which can be scanned every time they visit one of the leisure centres.